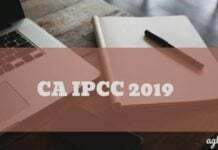 CA Final Registration 2019 is to be done by the candidates for CA IPCC 2019 exam with the Board of Studies (BOS). The candidates can register with the BOS throughout the year, however, there is a cut off date to register with BOS. 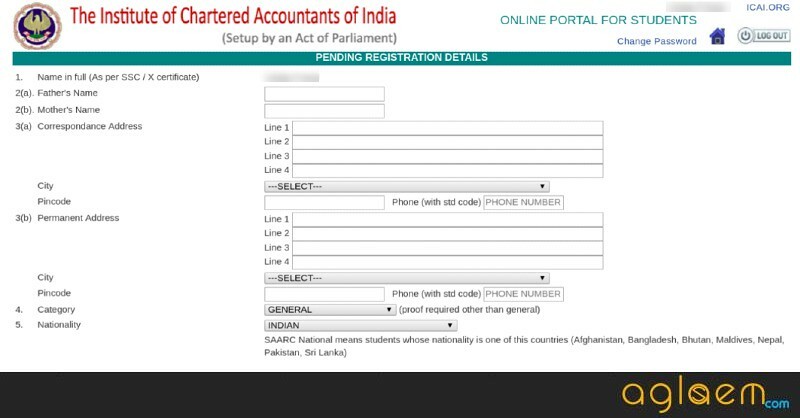 The candidates can register for the Final Course with the Board of Studies online at icai.org. 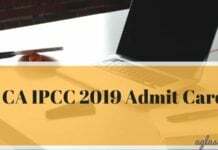 The registration fee for CA Final exam 2019 is Rs. 22,000 which a candidate need to pay by online mode. On completion of the BOS registration process, the candidates will receive their study material through Centralized Dispatch System (CDS). 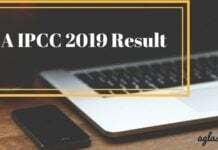 The candidates can check the complete details on CA Final Registration 2019 with the Board of Studies from this page. Latest: Registration for CA Final May 2019 exam is now over. The application form is releasing tomorrow. Click Here to apply. The candidates can check all the important dates and deadlines for CA Final Registration 2019 for May exam from the table below. The candidates need to pay the following amount of Registration fee for CA Final course. Mode of Payment – The candidates need to pay the above-given registration fee by Online mode. How to Register with the BOS for CA Final Exam? To register with the Board of Studies for CA Final 2019 exam, it is suggested that you should follow the instructions as provided below. Click on the direct link which is provided above to register with the Board of Studies. On clicking the direct link, the candidates need to click on the “New User Registration” button. After this, a new page will appear on the screen, in which the candidates who are registering for the firm time, need to click on the first link available on the page. Next step for the candidates is to enter details such as their Name, Gender, Date of Birth, Email ID, Mobile Number, etc. Submit the registration details by clicking on the “Register” button. 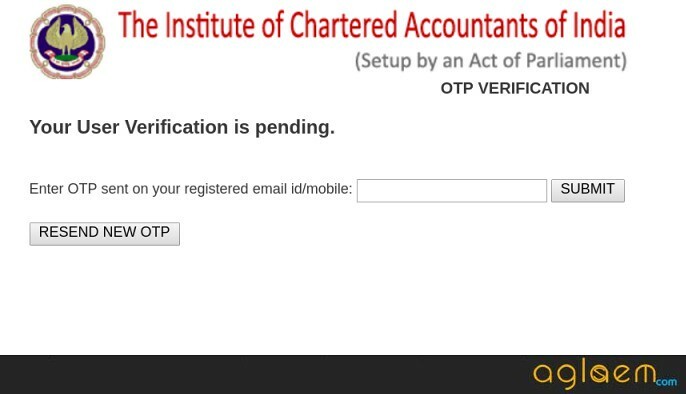 On submitting the details, the Institute sends an OTP to the candidate’s registered email id and mobile number. After you submit the OTP, you will receive a message that you need to log in with the registered email id and password. Log in by entering your User ID and Password in the given field. Submit the details, by clicking on the “Login” button. After filling in the details, the candidates have to upload the scanned images of your passport size photograph, signature, School/College Leaving Certificate, etc. The images are to be uploaded as the scanned copy of original documents. The dimensions of the image which are to be uploaded in the CA Final registration form are: 21cm x 27 cm (width x height). After the images have been uploaded, click on the “Save” button and proceed to the next step which is payment of the Registration Fee. The last step in the BOS registration process is the payment of the registration fee. The candidates need to pay the required amount of the registration fee by online mode. After the candidates have successfully registered with the Board of Studies for applying for Final exam 2019, the candidates need to submit the relevant documents to the concerned Regional Office. 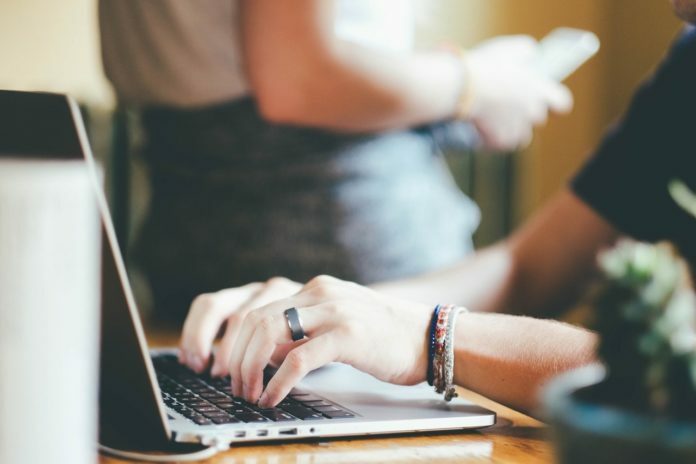 The candidates should note that the documents should be submitted within 7 days of the date of online registration along with the print out of the online registration form, duly signed by the student. Attested copy of proof of Nationality, if student is foreigner. What After CA Final Registration is Done with BOS? Once the candidates have successfully registered with the Board of Studies (BOS) for the CA Final 2019 examination, the candidates can then proceed to fill in details in the CA Final 2019 Application Form. The application form for CA Final May 2019 exam is going to be releases online on February 20, 2019 at icaiexam.icai.org. 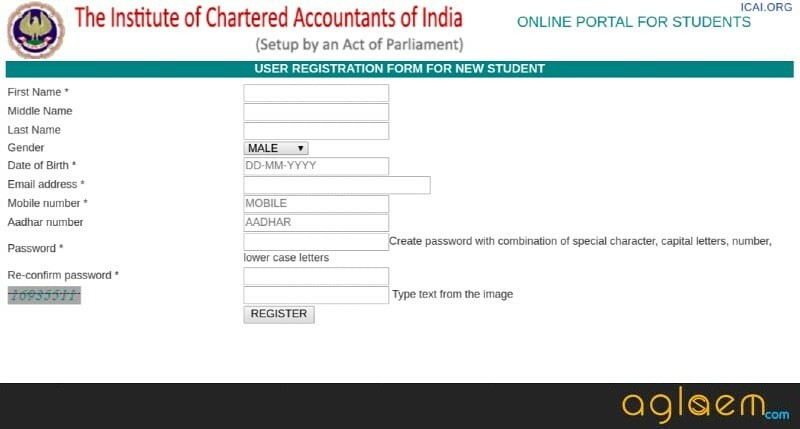 No offline form is available for applying for CA Final May 2019 examination. CA Final May 2019 examination is scheduled to be held on 02, 04, 06, 08 May 2019 – Group I (Old and New Scheme) and on 10, 12, 14, 16 May 2019 – Group II (Old and New Scheme).